Just because Microsoft is releasing its first-party games on PC alongside Xbox, doesn’t mean the console business is dying. At E3 in June, Microsoft announced Xbox Play Anywhere, a service that gives you two copies of games you buy on either Xbox One or Windows 10, one for each platform. This applies to first-party titles and some third-party ones as well. Achievements and saves files carry over between the two. By doing this, Microsoft has effectively kicked off a unification of the Xbox and Windows 10 brands, when it comes to gaming. However, some diehard Xbox fans saw this as an end to Xbox exclusives, which could mean the company is giving up on the platform. According to Microsoft executive Albert Penello, this isn’t true. Appearing on the Inner Circle podcast, Penello said that the way people play games is changing, no longer are games only played on a dedicated console. “There’s a debate or a discussion that you can have with a certain type of people online and you want to argue details and argue nuance, but the reality is that most people don’t make that kind of choice,” Penello said, referring to the decision has made a few players upset, as reported by Gamespot. “Today, if you play games, you’re playing games on just about everything you own. You’re playing games on your phone, you’re playing games on your console when you want to lay back in front of that big TV, and you’re playing PC games when you want that keyboard and mouse, up-close, highly customised kind of experience,” he added. “So to me, the idea that you’re bringing games to the PC suddenly means that people don’t want consoles anymore… it doesn’t ring true to how gamers really behave,” added the executive. 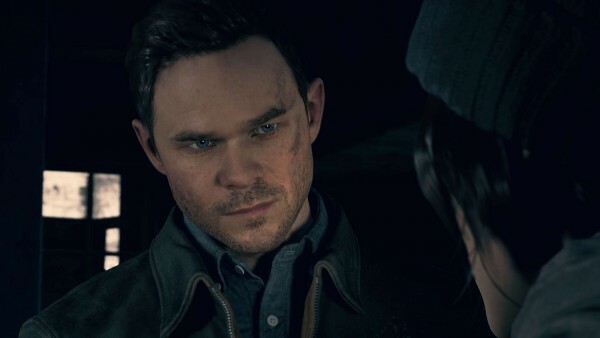 Penello reiterated earlier comments made by Xbox boss Phil Spencer that bringing Xbox exclusives like Quantum Break and Killer Instinct to Windows does not take away from the enjoyment console gamers get from playing those games, it just means more people can play them.